Joplin City Council Meets to discuss the future of Joplin. Com dowe: the joplin city council meeting tonight -- is to be their last meeting of 20-18. A few items on the agenda to get through. We turn to koam's chris warner for a break down of tonight's meeting. Chris: one of the items on the agenda this evening - a report from the oversight committee for the capital improvement and public safety taxes. 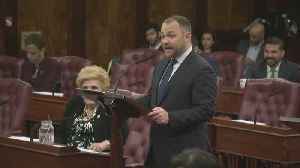 The report was brief, but touched on some positives - and some negatives developing from the council's decision earlier this year to use the public safety sales tax to fund salary increases for police and fire employees. While that has been worked into the budget for that tax, other things had to be changed and shifted around. 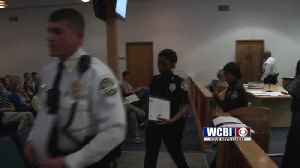 "public safety sales tax, there are some things that have been re-shifted in that area, but as, funding is restricted, it kinda creates a balance issue of how to afford everything that has been presented to happen versus the needs of the city at this time." Chris: also tonight, clifford wert with connect 2 culture making a presentation to council. The memorandum of understanding, or m-o-u they have with the city of joplin, said they had to have met their fundraising goal by november 30th of this year. They're just over two million dollars shy of that goal - and tonight asked for a formal extension until june first of 20-19 to raise the remaining amount of money. That's a goal, c-2-c officials say is well within reach. "we believe the june deadline that we've had here by agreement is very adequate for us to continue, we still have multiple asks that are out, we have multiple contacts to be made." Chris: the schaeffler group which owns f-a-g- bearings in joplin asked for additional tax abatement bonds for expansion of their facility. The original amount was fifty six million last year - but they're now asking to increase that amount to sixty-eight million. The investment will allow schaeffler to invest in equipment and employment - to the tune of about sixty new jobs - at the facility to expand their bearing manufacturing. In a statement to koam -- david thompson, the president of the company's industrial division, said quote "the benefits of a potential tax abatement cannot be overstated: it would enable schaeffler to invest more in employee training, increasing opportunities for local the local community and allowing schaeffler to continue to make long-term investment decisions to be even more competitive in the global market." The council advanced that request for approval tonight. 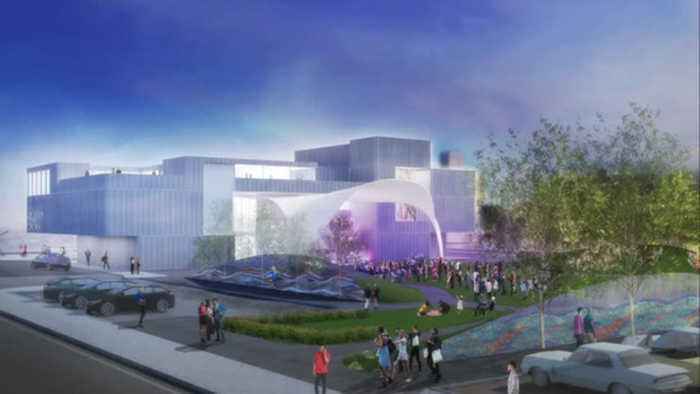 The connect to culture extension request was approved on first reading tonight - it will be advanced to it's second and third reading at the january 7th council meeting. Reporting live in the newsroom, chris warner, koam news. 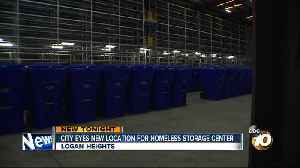 Nearly a year after the city opened a homeless storage facility in Logan Heights, they now need to open another one in order to renew the contract. Reporter Matt Boone went to an advisory council.. 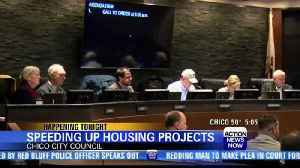 The Chico City Council has a packed agenda for its meeting Tuesday night. 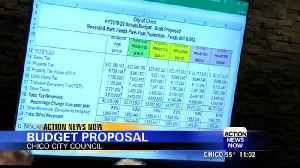 One big item is the budget for the coming fiscal year. 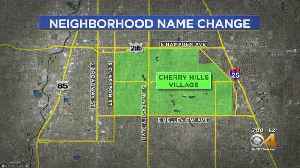 A subdivision of Cherry Hills Village could have a new name following Tuesday night’s City Council meeting. The council will discuss the budget proposal, housing projects, price gouging and a cannabis committee.